Wondering how to make the most out of these surprising sunny days? 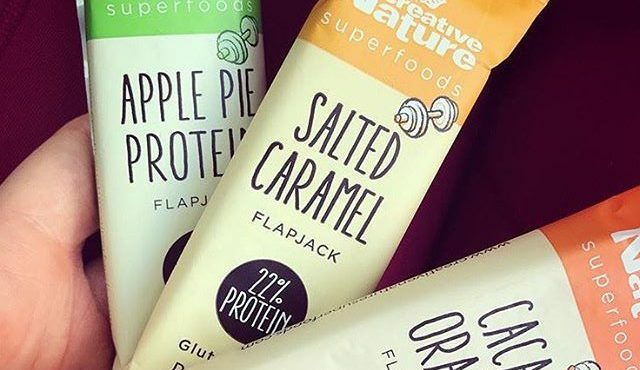 Keep that vegan super-strength going in London’s very own heat wave by doing your exercises outside to soak in the Vitamin D, and ensuring you have a delicious Creative Nature protein bar by your side to keep you fuelled. Ever wondered how vegans get their source of vitamins and protein? Read on from our very own ambassador Tsuki Harris on how she sustains a bodybuilders physique through veganism! 1) When did you turn vegan? 2) How do you find being a vegan bodybuilder? 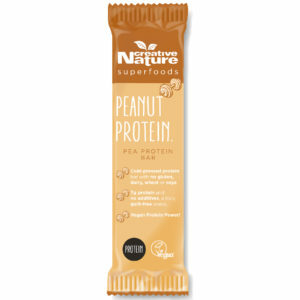 3) What is your main source of protein? 4) Top 5 personal fav workouts? 5) What would be your go-to meal/snack pre or post workout? 6) Any words of advice or wisdom to aspiring vegan bodybuilders? 7) If you could relate yourself to 1 Creative Nature product what would it be? There you have it, our very own Vegan super hero Tsuki Harris giving us the low-down on being a vegan bodybuilder and smashing it!